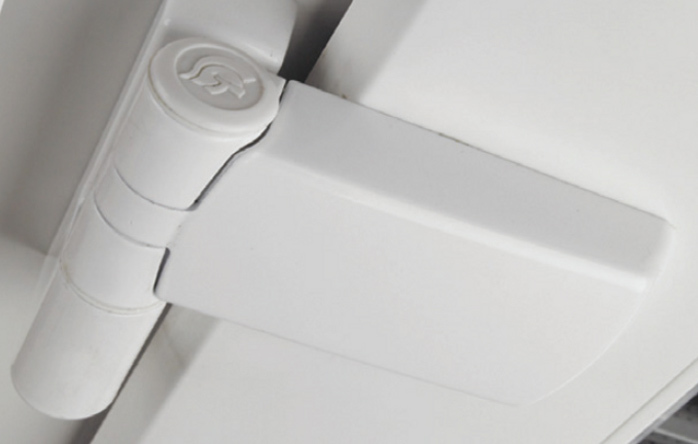 Patriot Plus Door Hinges, Slim and Unobtrusive - DGS Group Plc. PAS 24 accredited as part of a door assembly. Additional location pins to reduce twist. Vertical adjustment, no gap between flag and base. 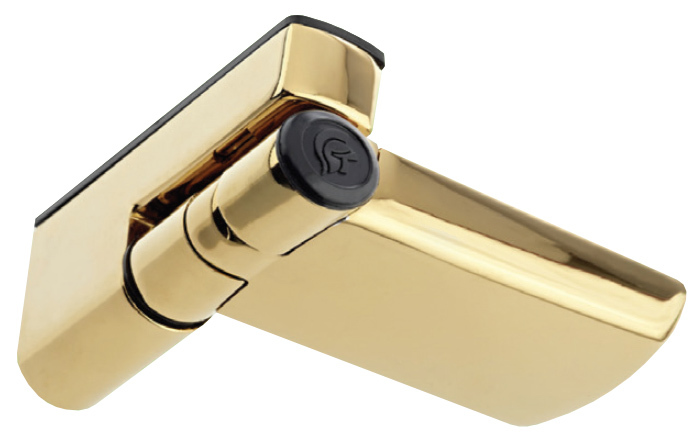 Guarantee – 10 years mechanical and Class 4 corrosion resistance. 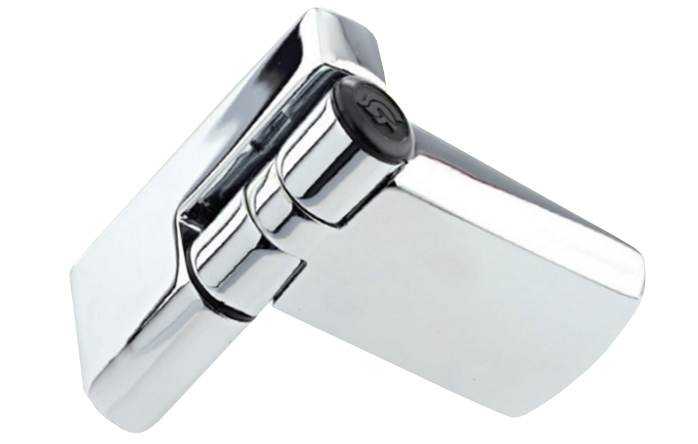 Stainless Steel – Grade 430. Plastic – GF Nylon, UV stabilised ABS and Acetal. 16mm: 0785-2001 | 19mm: 0785-2002 | 22mm: 0785-2003. 1mm: 0785-014-1 | 2mm: 0785-014-2 | 6mm: 0785-014-6. Conforms to EN1191 – tested to 100,000 cycles. Corrosion tested to Grade 4. PAS 24 accredited as part of a door assembly . Nominal Step Heights and Shims. Available in three heights: 16mm, 19mm and 22mm. Additional shims available: 1mm, 2mm and 6mm. Sealed Unit Consumables, Window & Door Hardware and Fitting Materials Since 1977. Formed in the very early days of double glazing technology, our focus on technical expertise and customer satisfaction has led to the development of today's highly successful multi-million pound business. It is the customers sole responsibility to ascertain compatibility and suitability of products. If you are unsure as to the suitability of a product please seek further advice. All information on our website www.dgsgroup.co.uk and other DGS publications are for information and guidance only. We have taken all reasonable due care to ensure the information contained within our website and publications is accurate and current but we do not accept any liability for any inaccuracy or omission. It is the customers sole responsibility to ascertain compatibility and suitability of products. For any specific applications we recommend that you seek further advice. Click here to see our employment page for our latest opportunities. Click here to see our Human Trafficking and Slavery Statement.Click here to see our Equal Opportunities Statement. Search our Door, Window, Sealed Unit and Fitting Materials here. Can’t find what you’re looking for? Call us on 01332 811611 and we will do our best to source!